Grab and Go Packs will help you and your busy schedule. 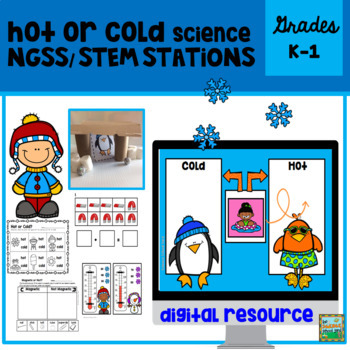 It comes with everything you will need to cover one of the NGSS standards along with digital activity, STEM activity, and connecting worksheet and game. 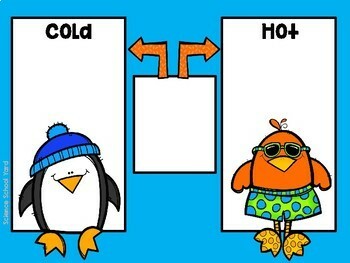 This hot and cold theme pack will be a great way to grab and go making science doable! 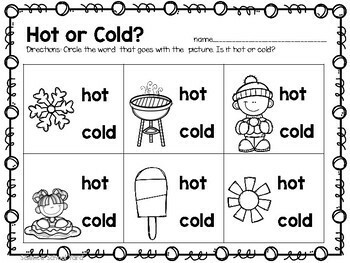 -lesson plans, hot and cold game, and more! This pack also includes directions, links, and video to help you be able to download easily no matter what device you are working with Chrome books and Google Classroom! Check out the preview for the sheets included in this Digital Pack! 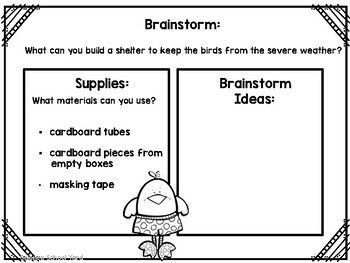 Check out my blog at: The Science School Yard for more STEM ideas and freebies!